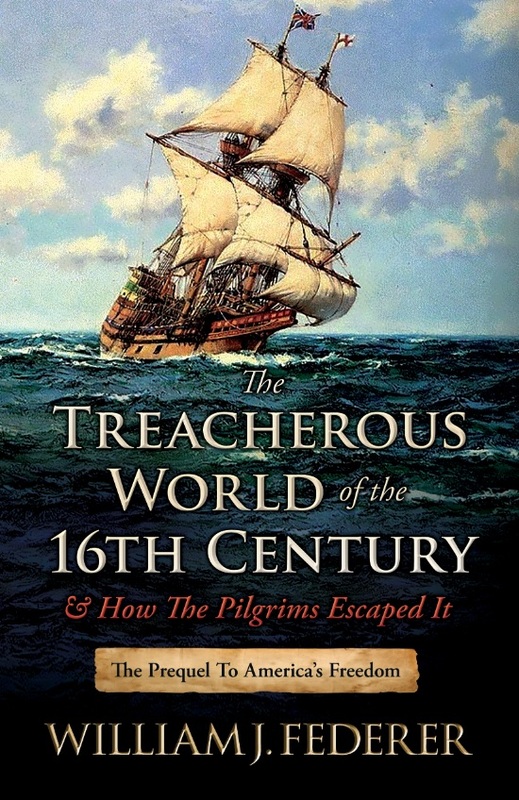 Pilgrims experimented with Communism - and rejected it! 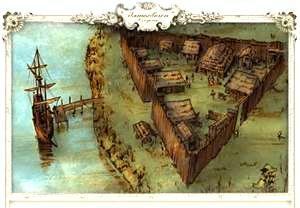 High winds and treacherous tides along North America's coast blew the Pilgrims 500 miles off course, preventing them from joining Virginia's settlement at Jamestown, founded 14 years earlier. 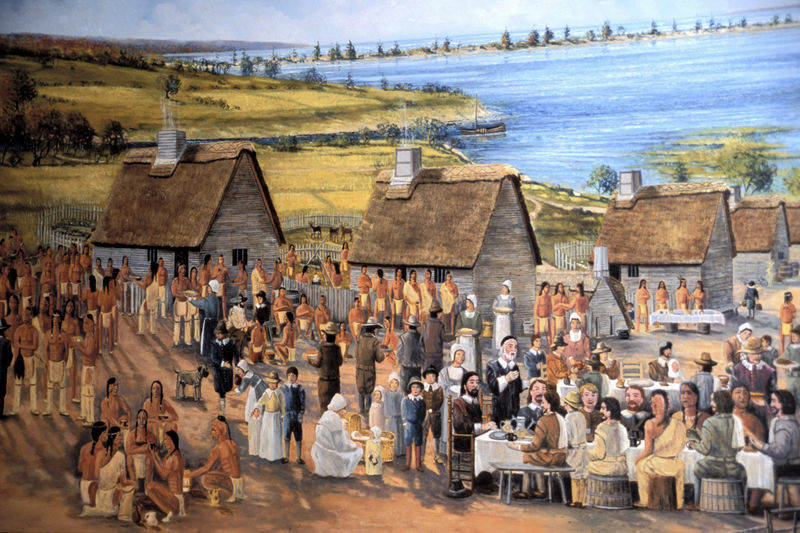 Having to disembark in Massachusetts, there was no government to submit to, so the Pilgrims created their own - the Mayflower Compact. 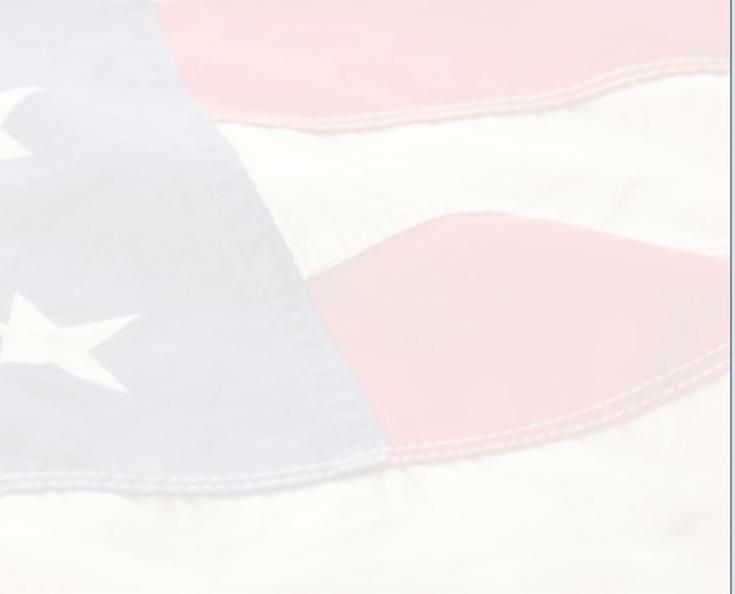 It was the first "constitution" written in America. "In ye name of God, Amen. in ye presence of God, and one of another, covenant & combine our selves togeather into a civill body politick ... to enacte ... just & equall lawes ... as shall be thought most meete & convenient for ye generall good of ye Colonie, unto which we promise all due submission and obedience ..."
"In witnes wherof we have hereunder subscribed our names at Cap-Codd ye 11 of NOVEMBER, Ano:Dom. 1620." 1) A Company Charter Colony - where the king gives monopoly permission to investors who risk their own capital attempting to found a colony. It does not "cost" the king anything and he gets a percentage of what comes in, according to king-approved bylaws. 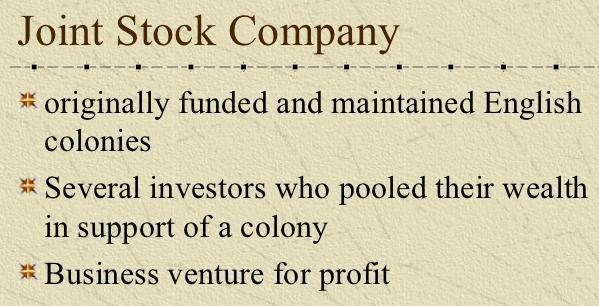 The background of "joint-stock companies" is interesting. Medieval Europe had a sin called usury - the paying or receiving of interest. 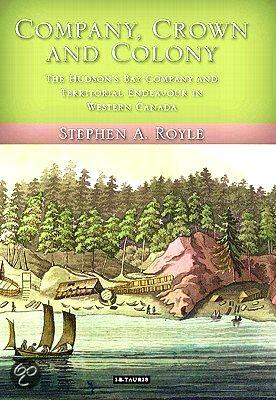 This prevented the formation of joint-stock companies, where individual investors were protected by a limited-liability. 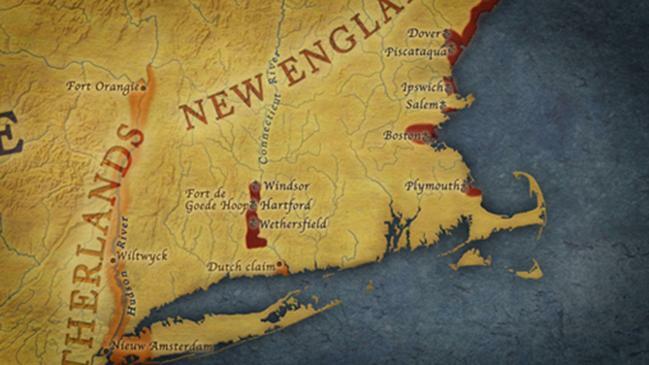 Though there existed merchant guilds, craft guilds, and religious guilds, these did not have large supplies of capital required for major undertakings. Any significant endeavors, such as fitting out ships to sail the world, had to be financed by a king or wealthy noblemen. After the Reformation, what is considered the first modern joint-stock company was England's Company of Merchant Adventurers to New Lands, chartered in 1553. Outfitted with investments from 250 shareholders, they sent three ships to find a way to China. 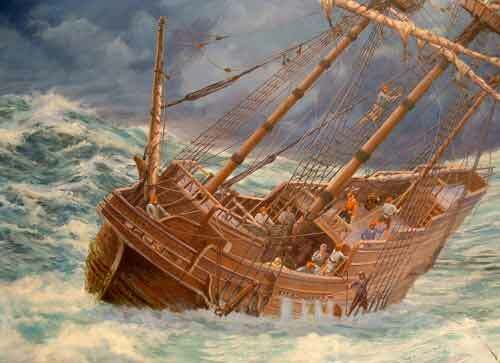 Unfortunately, they attempted to sail north of Russia where most of the crew froze to death. 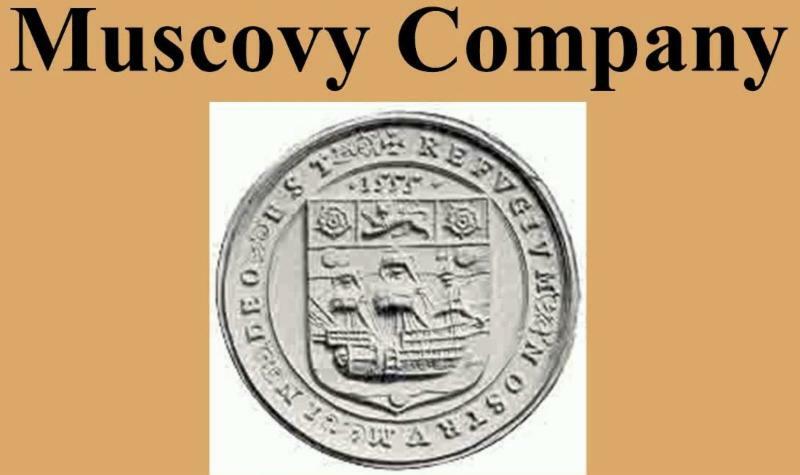 The company was rechartered in 1555 as the Muscovy Company to trade with Moscow's Ivan the Terrible. 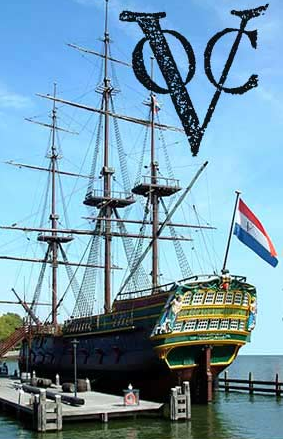 The most financially successful joint-stock company was the Dutch East India Company, founded in 1602. Anyone, be it a baker, blacksmith, farmer, etc., could invest in a ship going to Indonesia, and when it came back filled with spices a profit would be paid. 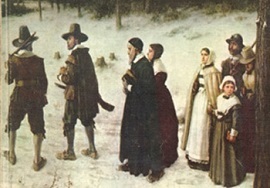 The Dutch added the feature that allowed individuals to trade their shares of stock. 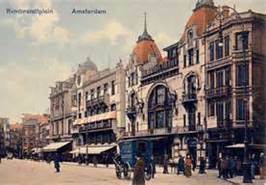 It was the Amsterdam Stock Exchange - the first of its kind in the world. By 1612, the Dutch East India Company had become the first intercontinental trade corporation with limited liability, eclipsing in profits all other nations combined for nearly two centuries. 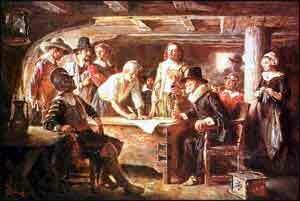 The British East India Company was charted by Queen Elizabeth I on December 31, 1600. 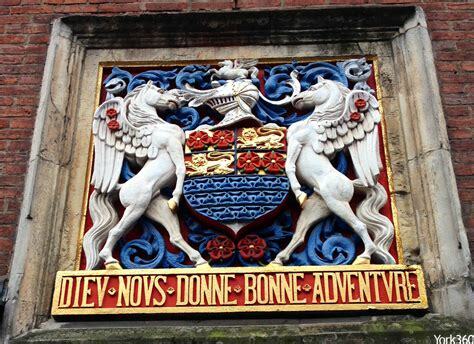 The Virginia Company of London was chartered in 1606. 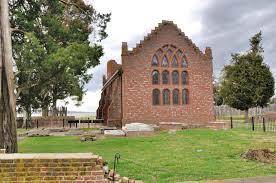 The Virginia Colony suffered tremendous financial loss due to diseases, famine and Indian massacres. 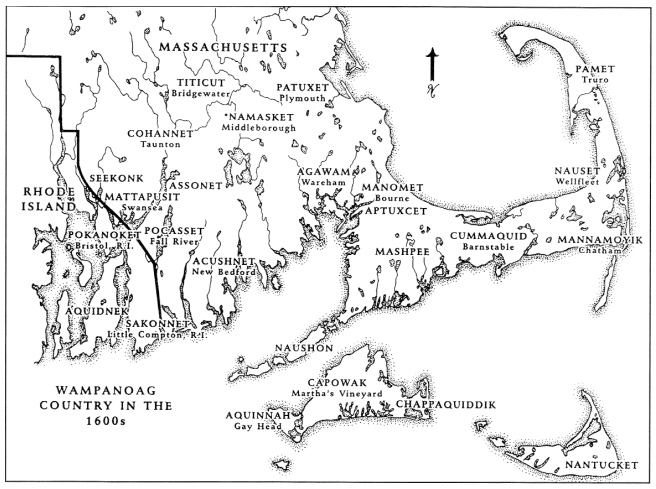 The colony was surrendered to the King who made it a Royal Crown Colony in 1624. 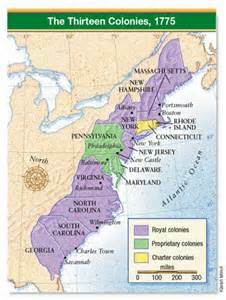 In Virginia's case, the King appointed a governor but did not provide financial support. 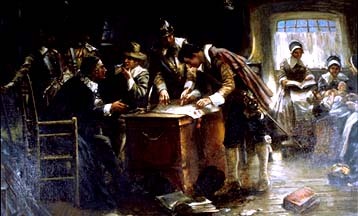 The Governor demanded landowners provide his funding, but left it up to them to determine how, leading to a degree of autonomy in the Virginia House of Burgesses - the first legislative assembly in the New World. 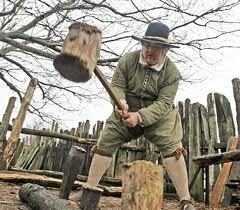 -Pennsylvania was given by King Charles II as private property to William Penn in 1681. 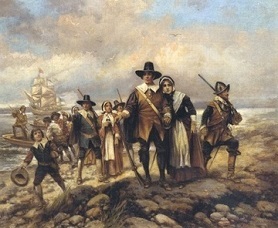 The Pilgrims' "Plymouth Plantation" was originally a "company" colony, having obtained a land patent from the Virginia Company of London. 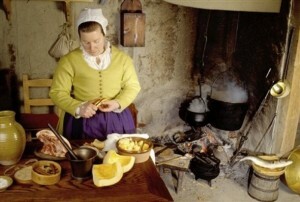 Company bylaws were drawn up by the investors, called "adventurers"- who loaned the money for the Pilgrims' trip. They expected to be paid back with a profit. That at ye end of ye 7 years, ye capital & profits, viz. the houses, lands, goods and chattels, be equally divided betwixt ye adventurers, and planters." For the young men who were most able and fit for service objected to being forced to spend their time and strength in working for other men's wives and children, without any recompense ..."
"The strong man or the resourceful man had no more share of food, clothes, etc., than the weak man who was not able to do a quarter the other could. This was thought injustice. 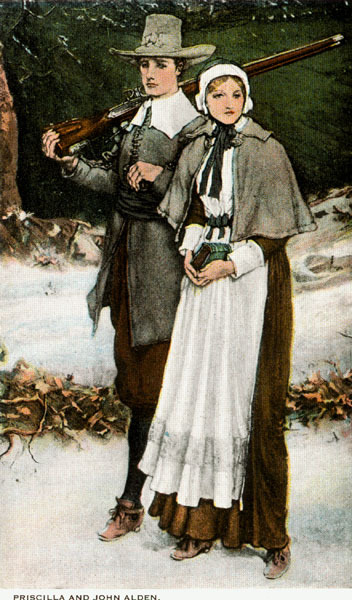 As for men's wives who were obliged to do service for other men, such as cooking, washing their clothes, etc., they considered it a kind of slavery, and many husbands would not brook it ..."
"If all were to share alike, and all were to do alike, then all were on an equality throughout, and one was as good as another; and so, if it did not actually abolish those very relations which God himself has set among men, it did at least greatly diminish the mutual respect that is so important should be preserved amongst them. Let none argue that this is due to human failing, rather than to this communistic plan of life in itself ..."
... This was very successful. It made all hands very industrious, so that much more corn was planted than otherwise would have been by any means the Governor or any other could devise, and saved him a great deal of trouble, and gave far better satisfaction. ... The women now went willing into the field, and took their little ones with them to plant corn, while before they would allege weakness and inability, and to have compelled them would have been thought great tyranny and oppression."